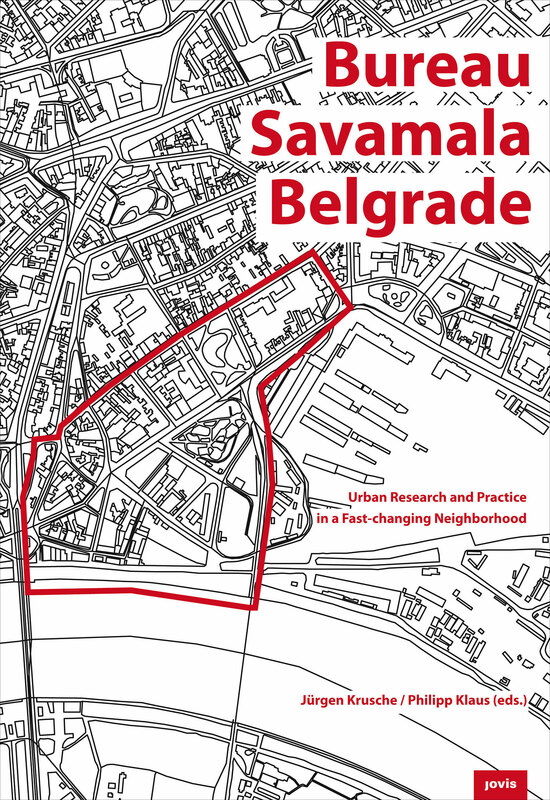 The study by the Bureau Savamala research team documents not only the material and socio-economic changes in Savamala, but also changes in local perceptions. 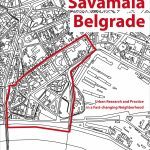 The experience of Savamala clearly shows to what extent upgrading is possible and worthwhile. 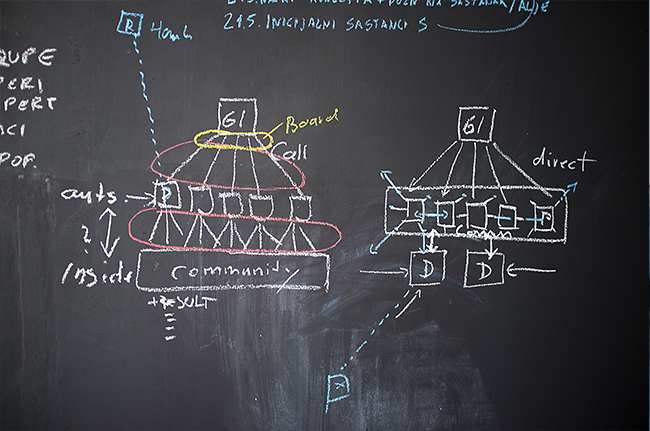 It also shows what its limits are and how culture, design, and art can initiate and guide these processes. 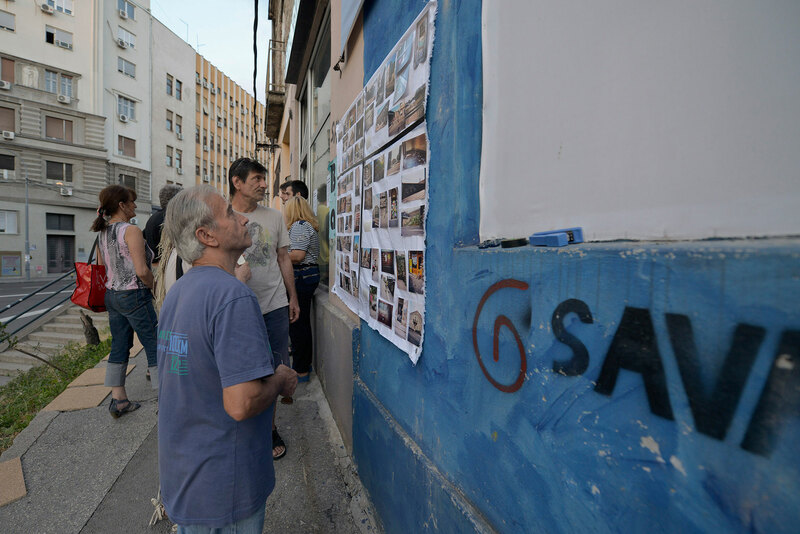 How can artistic projects influence urban development? 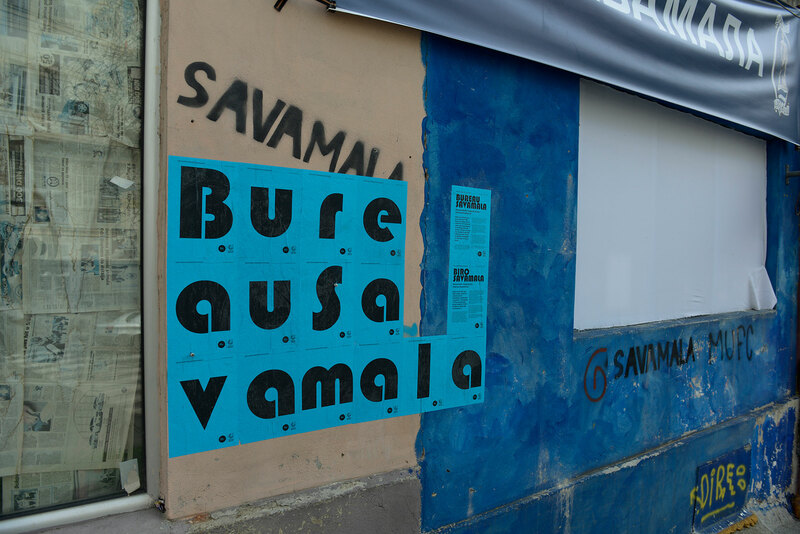 Art theoreticians and sociologists from Belgrade and Zurich have carried out research into the influence of the Urban Incubator: Belgrade project on Savamala. 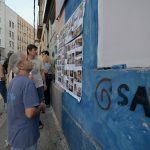 Artists and other creative individuals often contribute to the re-vitalization of urban space, even without knowing it. 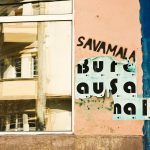 Neglected city quarters all over the world, left to oblivion, have seen an unexpected rise, which has radiated beyond their local boundaries. 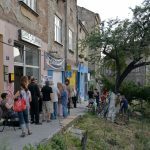 Low rent, an inspiring ambience, and social niches allowing alternative lifestyles make such areas very attractive to creative individuals. 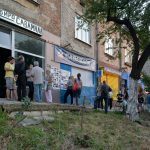 Often short of financial capital, but enjoying abundant “creative capital”, they invest in their urban environment: in studios and galleries, clubs and bars, new start-up enterprises and small shops. 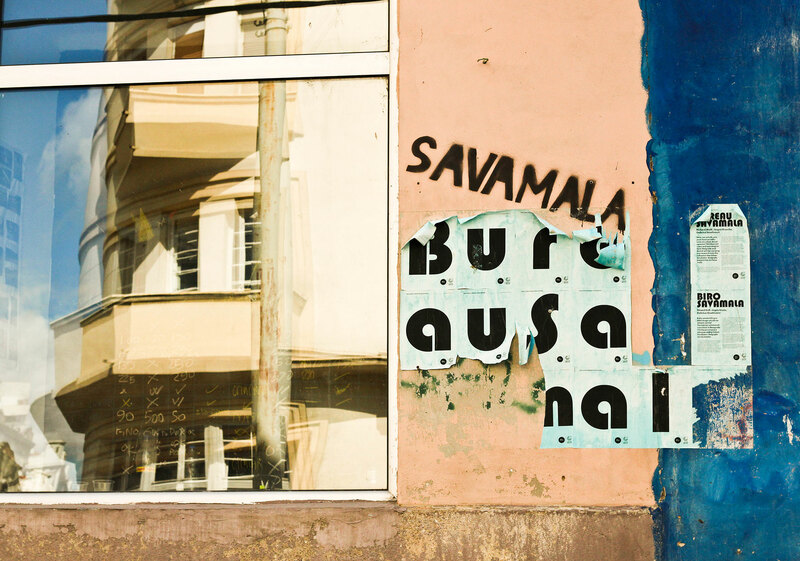 Artists and other creative actors have increasingly become involved in the revival of run-down buildings and derelict city quarters – which is the case in Savamala. 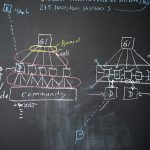 Some of the results of this artistic approach are, however, disputed. 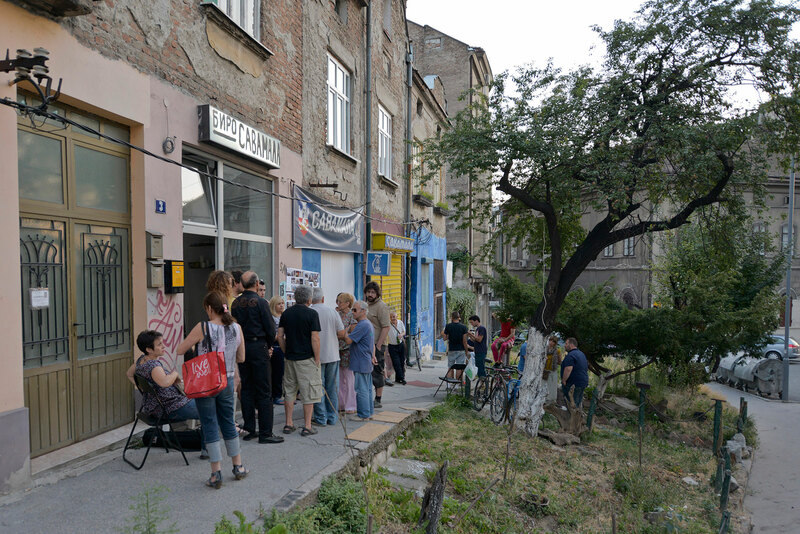 Critical voices argue that creative milieus are exploited for commercial and political purposes, contribute to gentrification, and, eventually, even damage their own city quarters and creative energy. 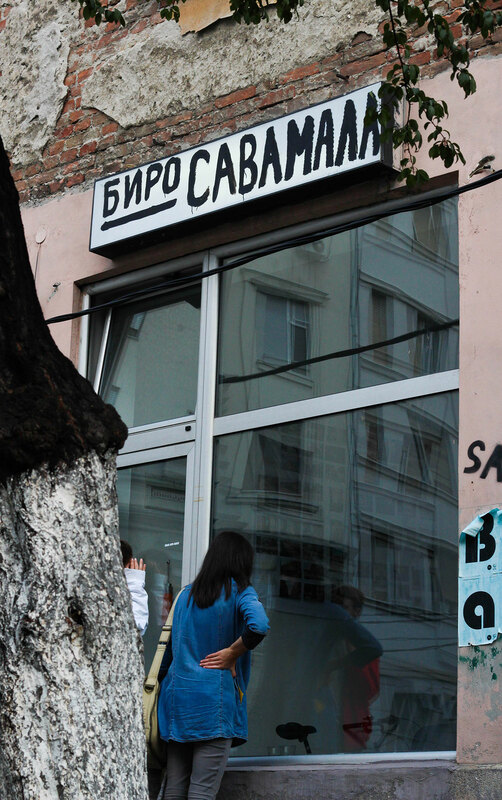 Savamala, a once traditional district of Belgrade that had fallen into neglect since the 1950s, has been experiencing rapid changes in recent years. 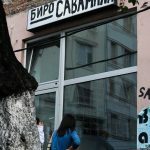 Owing to its location close to the city center, on the bank of the Sava, it has become attractive for those within Belgrade creative and gastronomic circles, as well as for global investors. 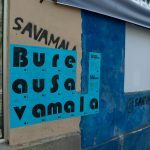 This study by the Bureau Savamala research team documents not only the material and socio-economic changes in Savamala, but also changes in local perceptions. 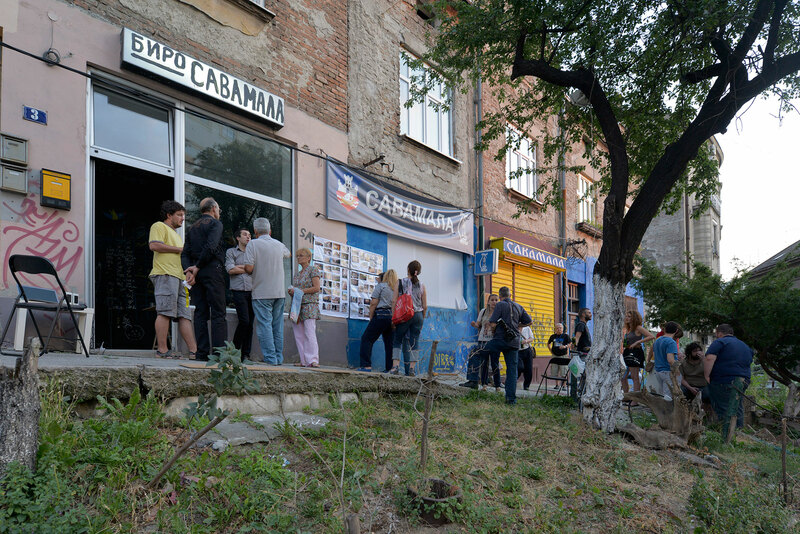 Local architects, artists, and cultural figures present projects that were carried out in 2013 as part of Urban Incubator Belgrade and were designed to contribute to the regeneration of Savamala, avoiding the negative consequences of gentrification. 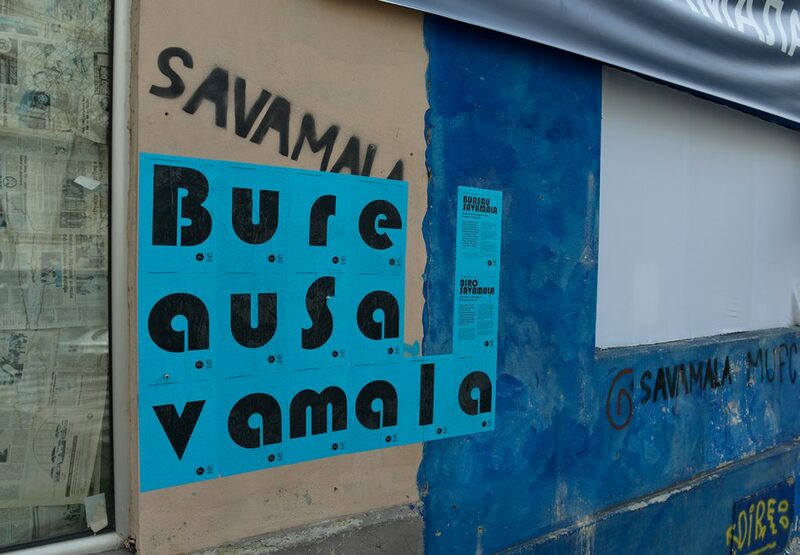 The experience of Savamala clearly shows to what extent upgrading is possible and worthwhile. 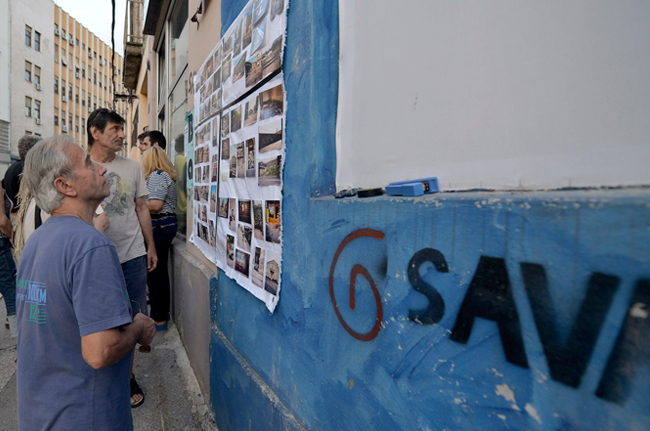 It also shows what its limits are and how culture, design, and art can initiate and guide these processes.